Motivate and develop our team. THE PEOPLE. THE PLACES. THE DIFFERENCE. Aim Dental Group is not your average Dental Practice. Yes – we offer a wide range of cosmetic treatments, and yes – we have state of the art equipment and well trained Dentists who can, ‘create the smile you’ve always dreamed of’… but isn’t that like every other Dental Practice? Aim Dental Group is different because it’s not about us, it’s about you! 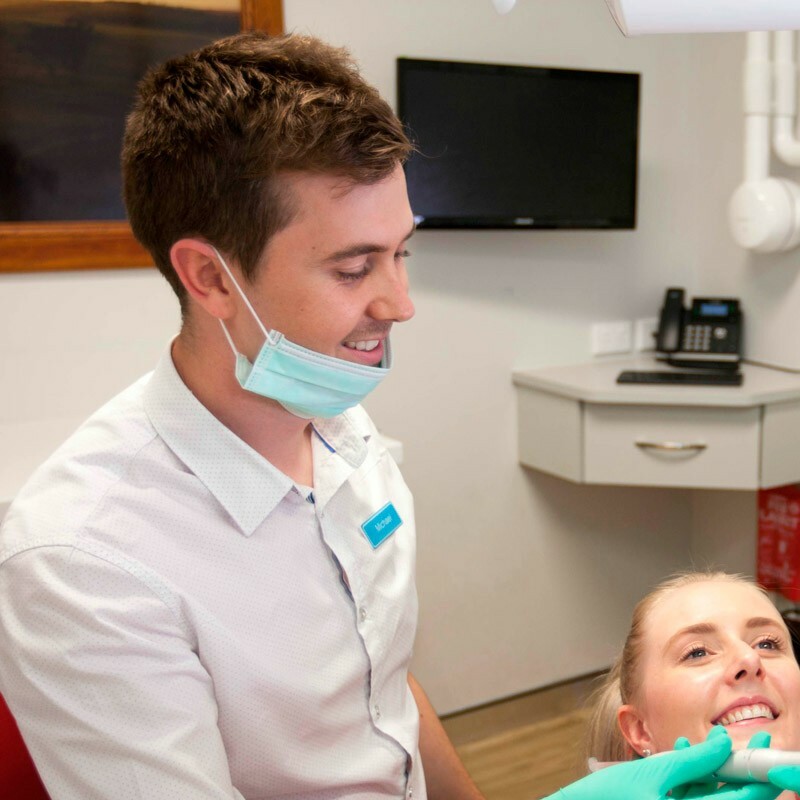 Established in 2004, we operate at three conveniently situated dental clinics in the Perth area. We are also one of the few Private Dental Practices which offer a wide range of both general and cosmetic services to rural communities. Our three practices have recently been restructured to create a more focused approach to delivering excellent services in a comfortable environment. We put you in control of your Dental Treatment, and our dentists will be guided by whatever decisions you make. Come and see what we mean! Our dentists are up to speed with the very latest techniques, including dental implants, orthodontics, invisalign, and tooth whitening. Offering after-hours services for added convenience, we do our best to provide dental services that not only produce great results, but are also easy to access. We look forward to seeing you at one of our three convenient locations. 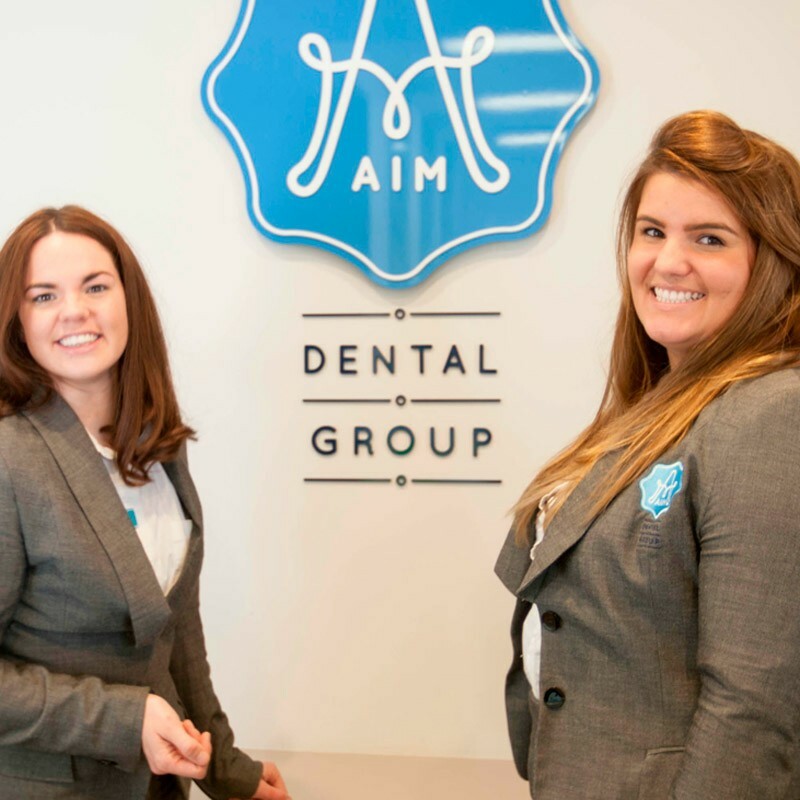 At Aim Dental Group, we’re committed to delivering high-quality dental care in a relaxed and welcoming environment, and will always do our best to ensure everyone has a pleasant experience when they come to us. 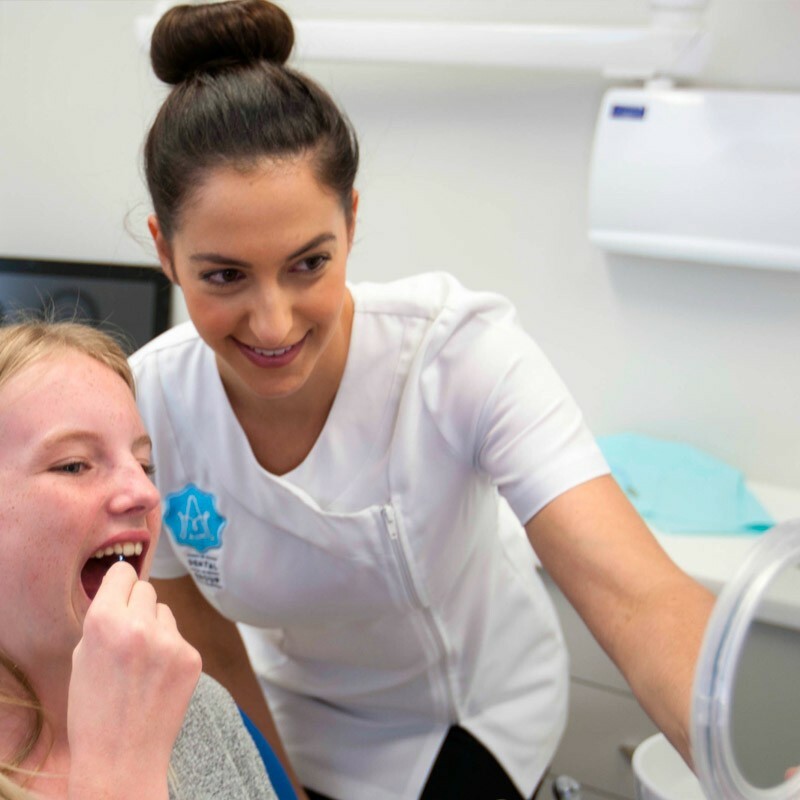 Our talented team of dentists are highly skilled and have been selected specifically for their expertise and friendly nature, so our patients can always expect a warm welcome. Looking after your oral health is an important aspect of maintaining a healthy mouth and a happy body. What many people don’t realise is, the state of your smile can greatly affect your general wellbeing. Regular visits to your dentist are crucial to ensure any issues are picked up quickly, as early intervention will reduce the negative impact of dental decay or other potential health risks. If you do require treatment, our experienced dentists at Aim Dental Group can expertly assess what’s needed to restore your smile, so ultimately you look and feel great.